The Continuous Master Plan Process creates an overall picture of how the city functions as a whole, and is a comprehensive land-use plan. The Master Plan is based on the city strategy, which highlights resident participation in developing services and living environments. The target year for the strategy is 2025, and it is revised in every four-year council period. 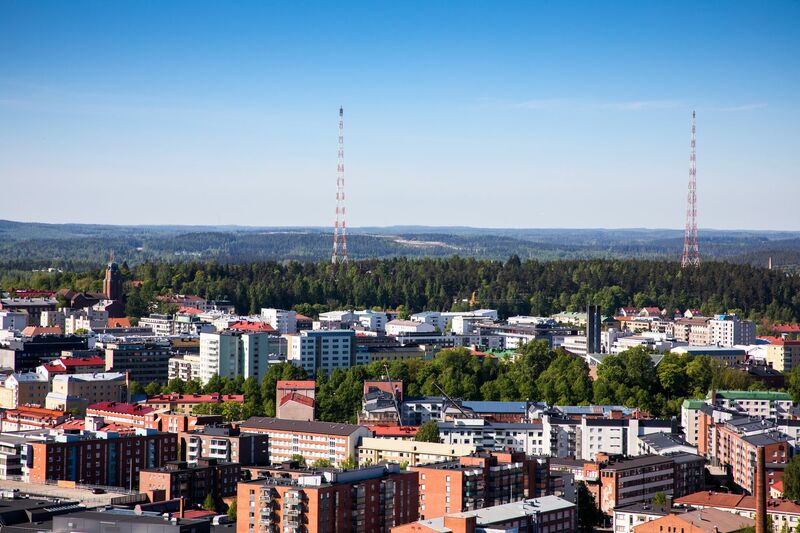 The Continuous Master Plan Process in Lahti offers a discussion forum for various stakeholders, such as residents, entrepreneurs and experts, as a tool to help achieve a well-functioning and sustainable city of the future. The city will never be finished – therefore we need the Continuous Master Plan Process. 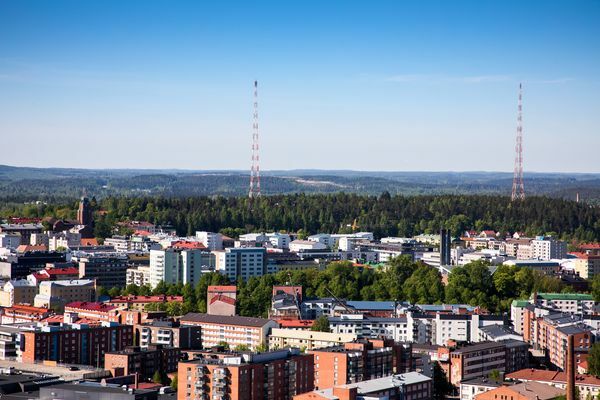 Read more on participating and the process flow or watch the Continuous Master Plan Process in Lahti video on Youtube.